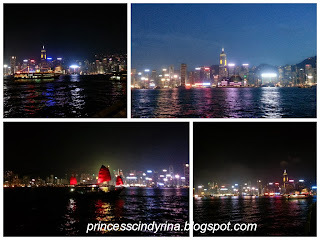 I think almost the ending of my stay in HK ,I visited this Avenue of Stars. After my evenig treatment at Central, I end up among local in MTR during rush hours for Avenue of Stars.Can't go here during day time because its freaking burning hot!!! 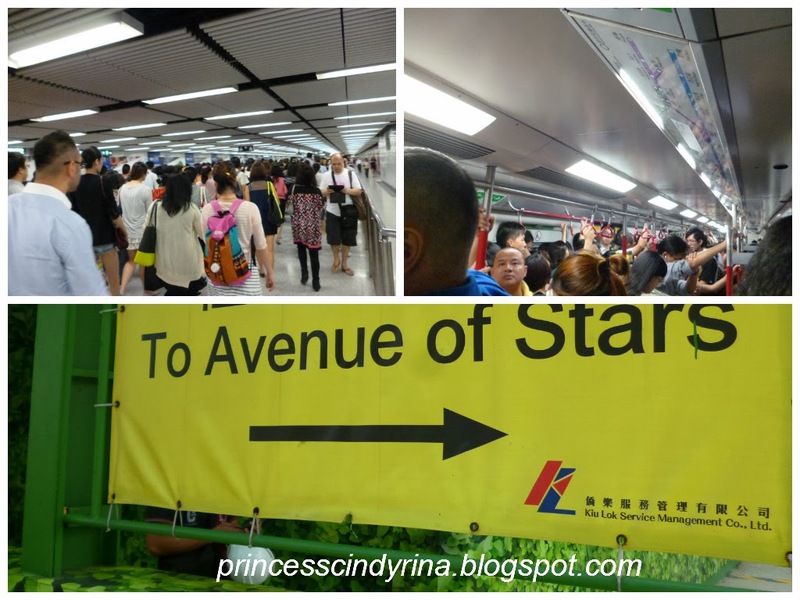 How to go to Avenue of Stars by MTR? 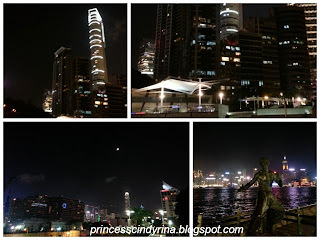 What is Avenue of Stars all about??? 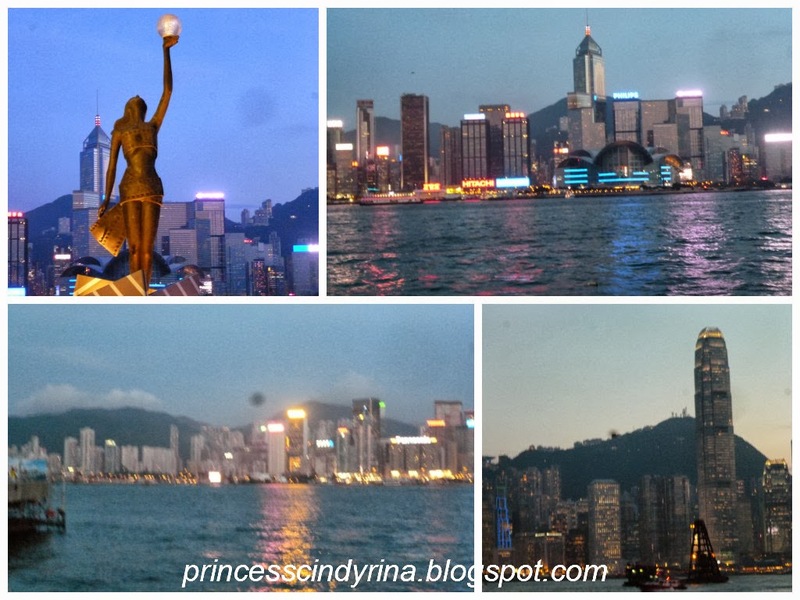 This place is to outstanding professionals of HK's film industry and all those HK$40 million was sponsored for this place construction! Avenue of Stars is located along the famous Victoria Harbour Waterfront in Tsim Sha Tsui. This is some sort similar to that Hollywood Walk of Fame! 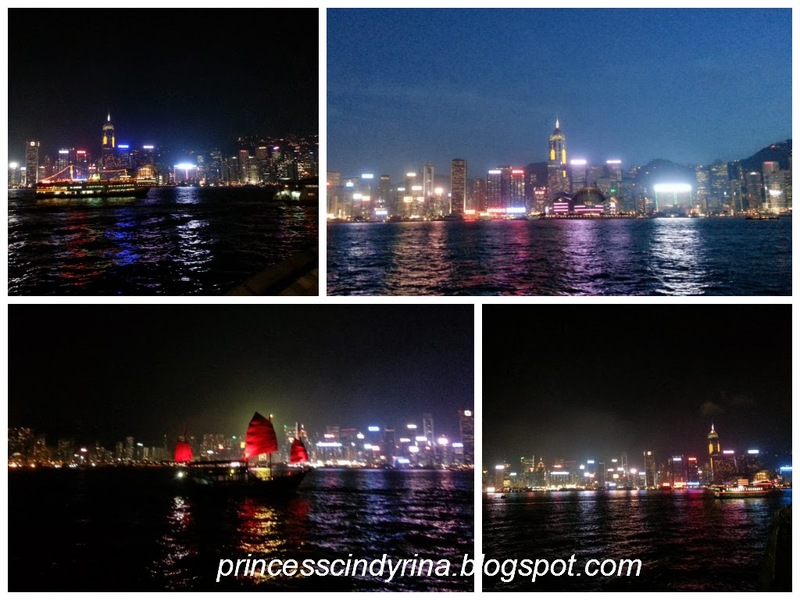 The magnifient lightings view is awesome!!! Thinking about the energy wastage on those ligthing...mmmmmm....what a shamed!! !